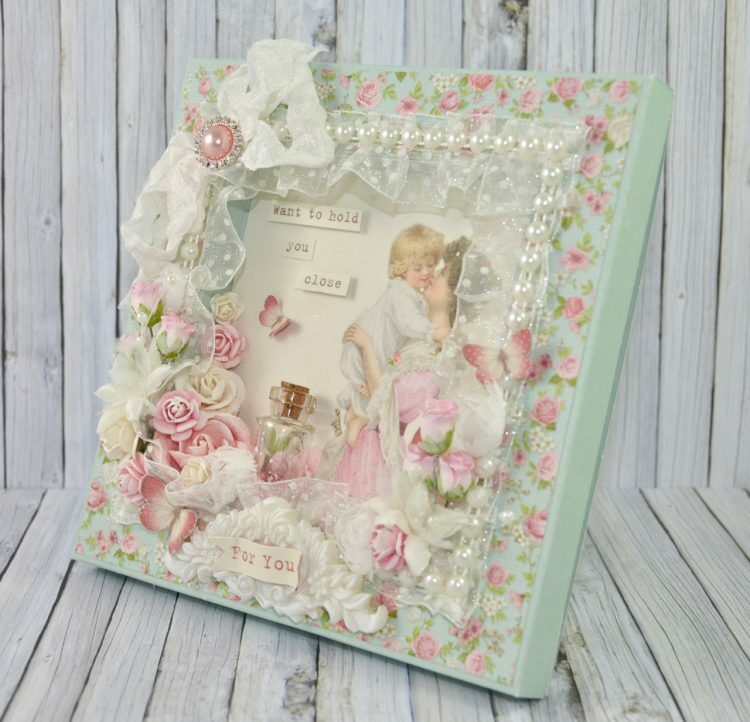 Cathrine here today to show you a frame box card that I’ve made using the lovely “My Dearest Sofia” collection. I love it! 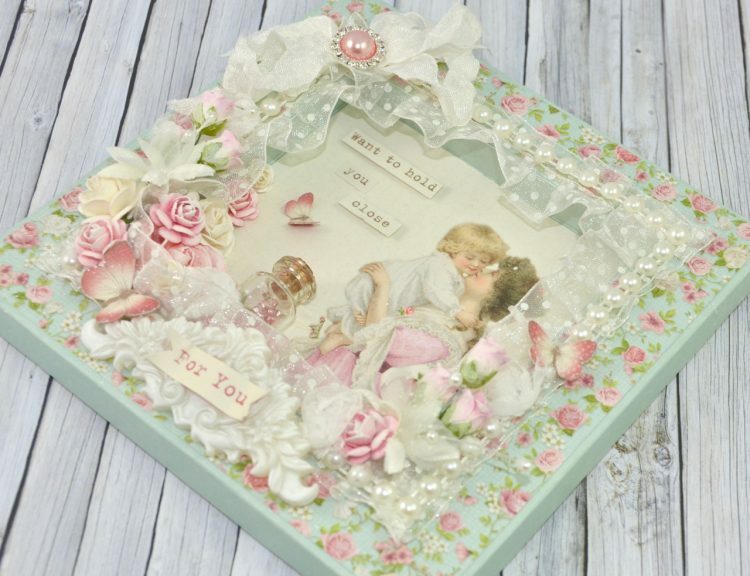 It’s so refreshing with it’s vibrant pink, red and turquise colours. This is absolut gorgeous, and I love it. Soooo beautiful and romantic and very elegant and lovely in any way. Hi Cathrine missed you !